PARIS -- Registrations of new cars in France rose 1.6 percent to 230,940 vehicles in June, with Daimler, Toyota, Fiat Chrysler and Ford recording the strongest gains. There were 22 selling days in June compared with 21 last year, industry association CCFA said in a statement. 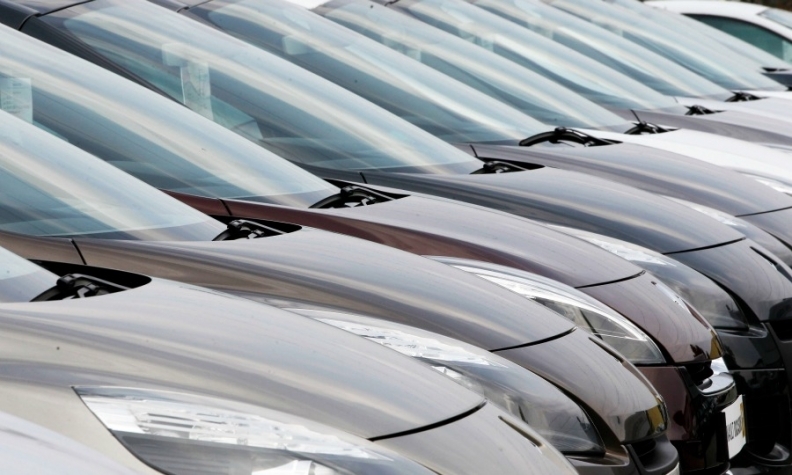 Adjusted passenger-car sales were up 6.4 percent. First-half registrations increased 3 percent to 1.13 million vehicles, or 3.8 percent based on an equal number of selling days, CCFA said. Following those results, the association has revised its annual sales prediction upward to 3 percent to 4 percent, versus flat to 2 percent earlier this year. Among domestic automakers, PSA Group sales rose 4.9 percent, with Peugeot's gain of 13 percent offsetting a 2.1 percent decline at Citroen and a 36 percent fall at DS. Overall Renault Group sales fell 5.4 percent, with the Renault brand down 7.3 percent and Dacia up 3.1 percent. Daimler sales increased 23 percent, including 32 percent for the Mercedes brand, though Smart sales fell 24 percent. Toyota recorded a gain of 9.2 percent and Fiat Chrysler 6.8 percent, led by a rise of 18 percent for the Alfa Romeo brand. Ford sales rose 6.3 percent. • Click above to download PDF for French sales for June by automaker and brand. Sales of light commercial vehicles rose 1.9 percent in June. Diesel share rose to 49 percent, the fourth straight month of gains after bottoming out in March at 47 percent, CCFA said.